There are some things you should do before signing your lease. Finding a new apartment is stressful even when you have months to move in. But being rushed to move out of your old apartment can lead to people making bad decisions about their future. So what should you do before signing a lease? Read on to find out. First impressions are everything so make sure when you first meet a prospective landlord that you are nice, polite, and professional. The way you conduct yourself will give them a point of reference for how you will be as a tenant. If you talk to them on the phone first, make sure you are polite. Before signing the lease and agreeing to take the property, it is important to see your new home. It is important that your new place meets all your needs and will be a functional, comfortable, and safe place for you and your loved ones. This inspection will let you identify any potential problems you may have with the building itself or the apartment. Talk the problems out with the landlord and see if you can come to an agreement about the improvements. If you cannot come to an agreement, you have only wasted an afternoon. While you are on your inspection tour of the apartment, make sure you document any damage you see. Point them out to the landlord so you do not end up at fault for them later. Take plenty of pictures to ensure you are not at fault and lose your deposit. 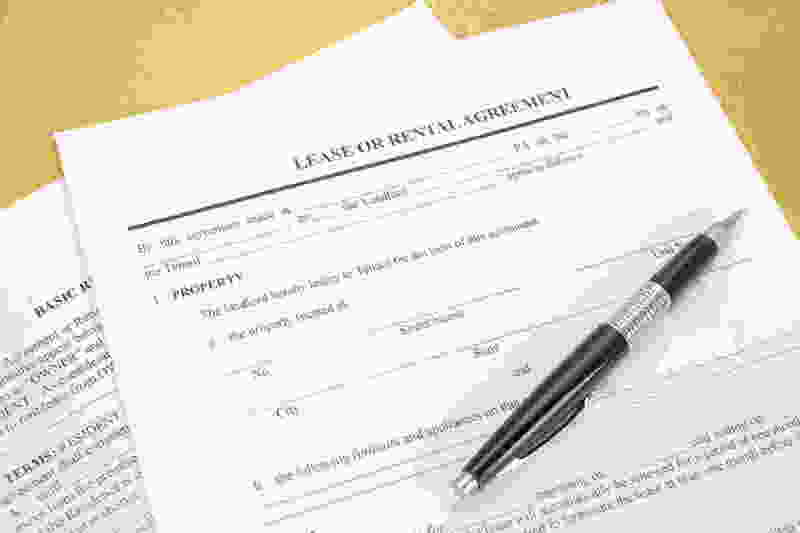 Before signing a lease, you should know the particulars to the apartment. Make sure you can afford the price for the overall apartment. You should also figure out what is included in the price of the rental. Some rental properties also include utilities, cable, and parking spots in their price while other offer an on-site health club or other benefits instead. Talk to your landlord about what is included. It is important to know what is included in your lease as well as what you can and cannot do in the apartment. Find out what is permissible. Ask about painting the walls or installing your own lighting. These things could end up with you losing your deposit is you don’t have permission. If you want to host a party, ask about noise levels and guest parking. These are things that could end up with you being in violation of your lease. There are many more things you should know about what you should and shouldn’t do before signing a lease. Be sure to check back for Part 2 of this series next week! This entry was posted on Monday, April 11th, 2016	at 5:27 pm	. Both comments and pings are currently closed.